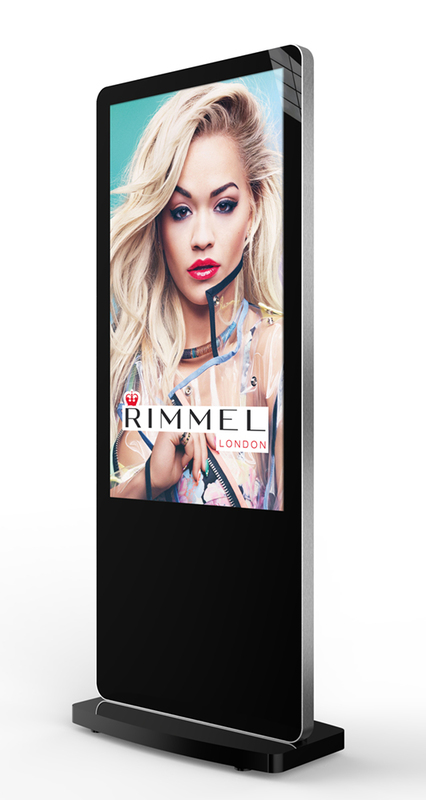 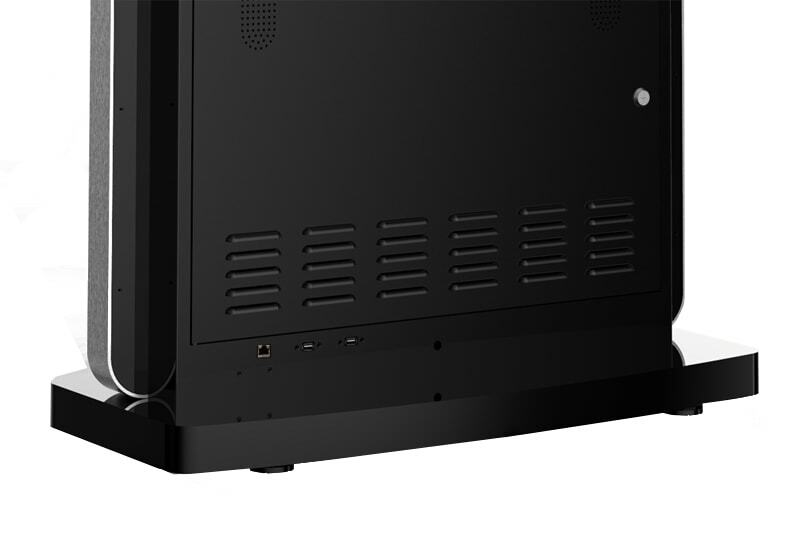 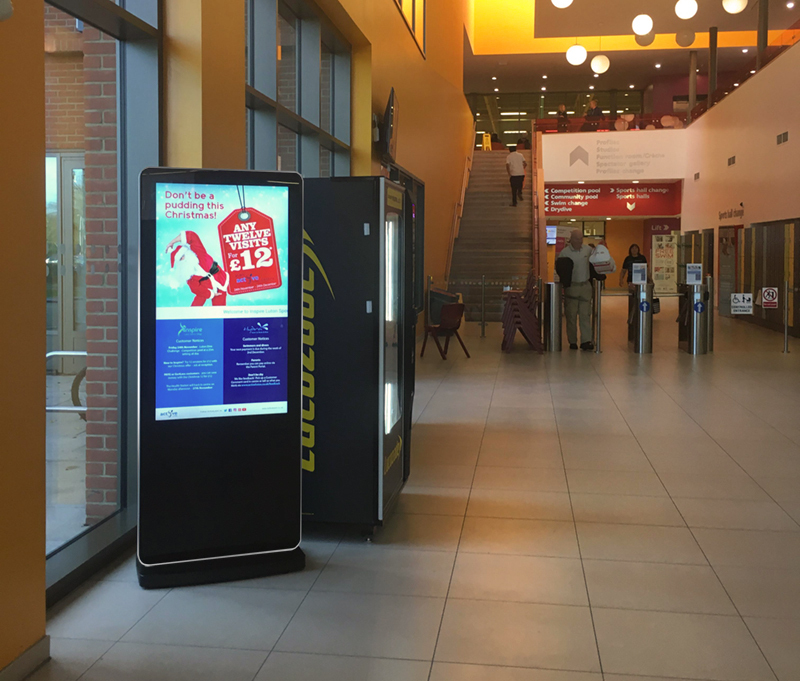 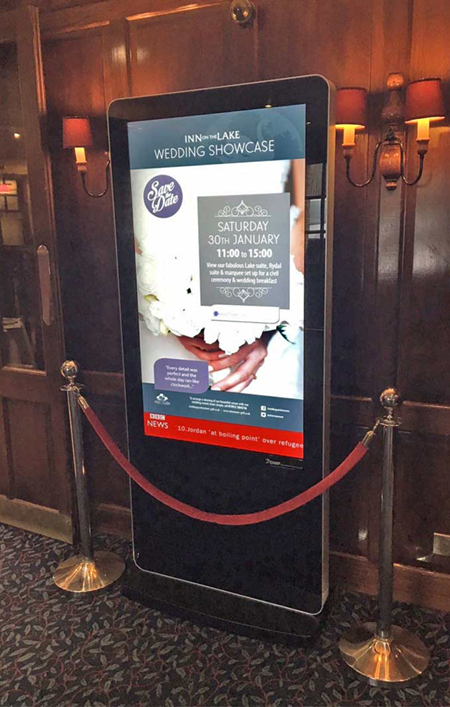 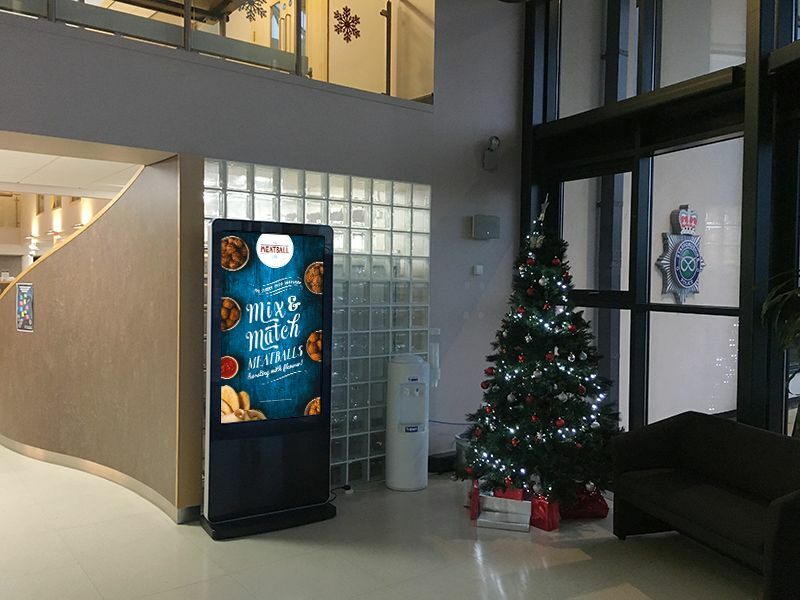 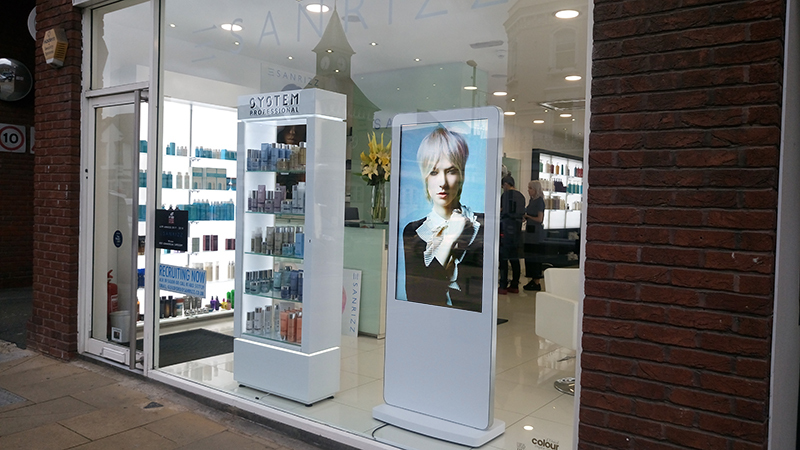 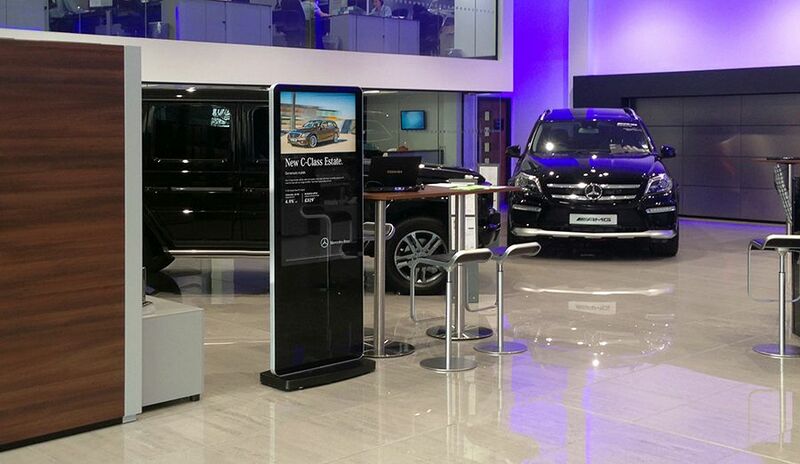 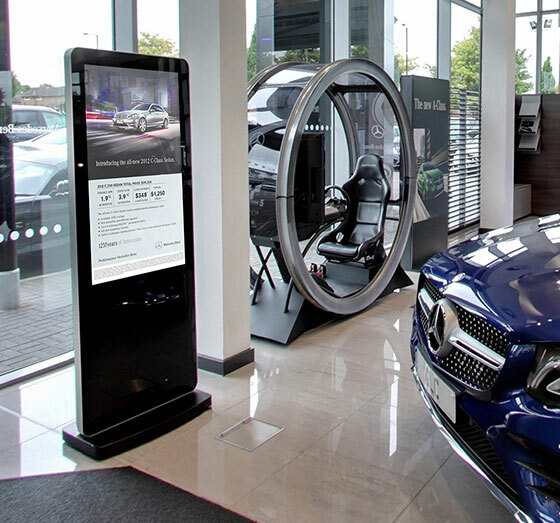 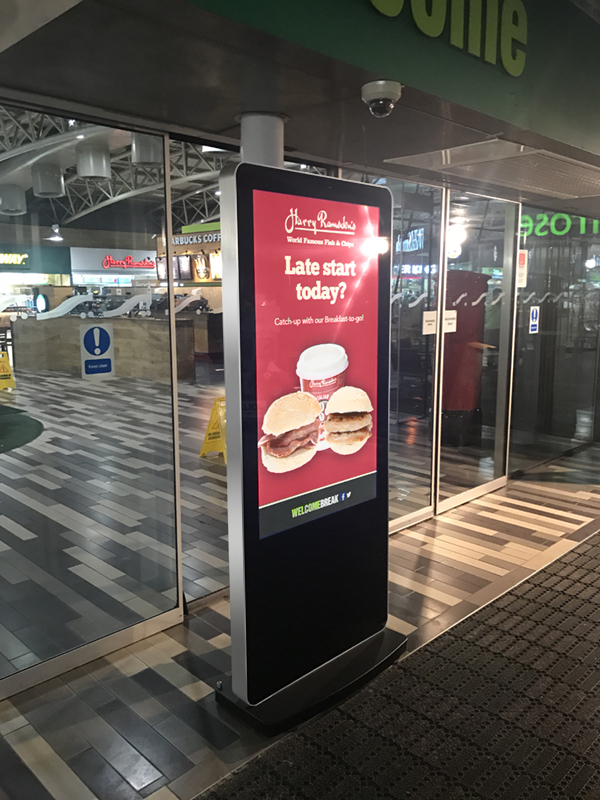 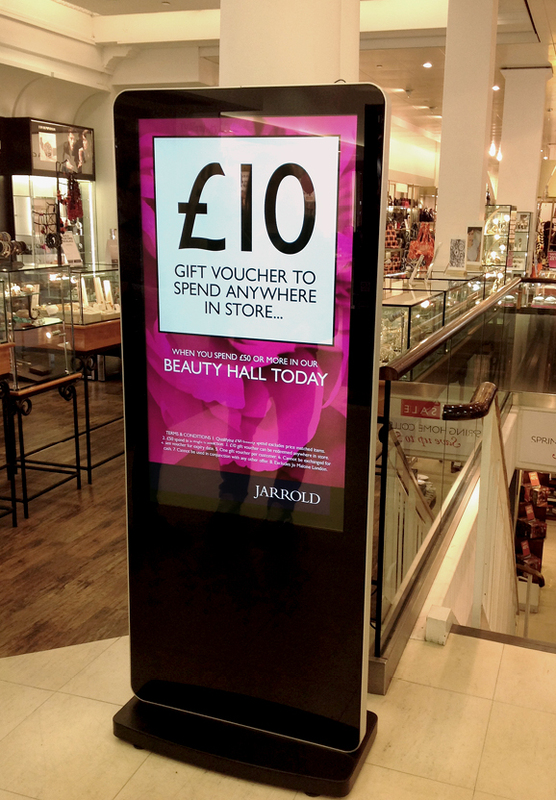 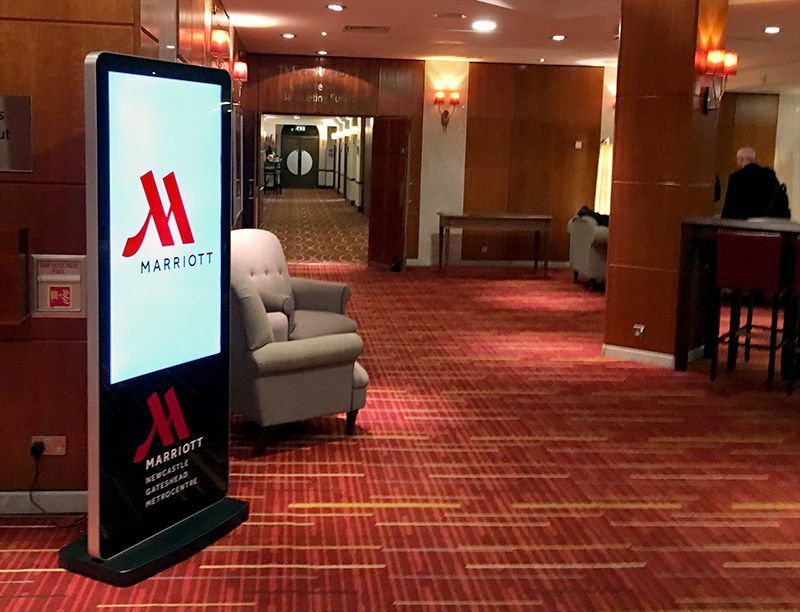 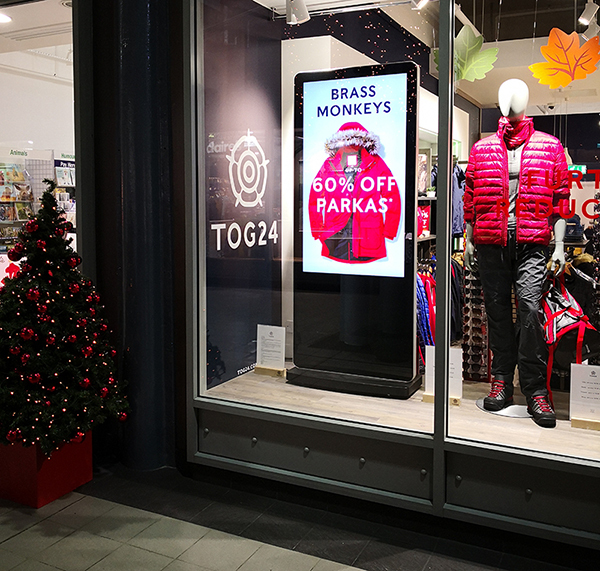 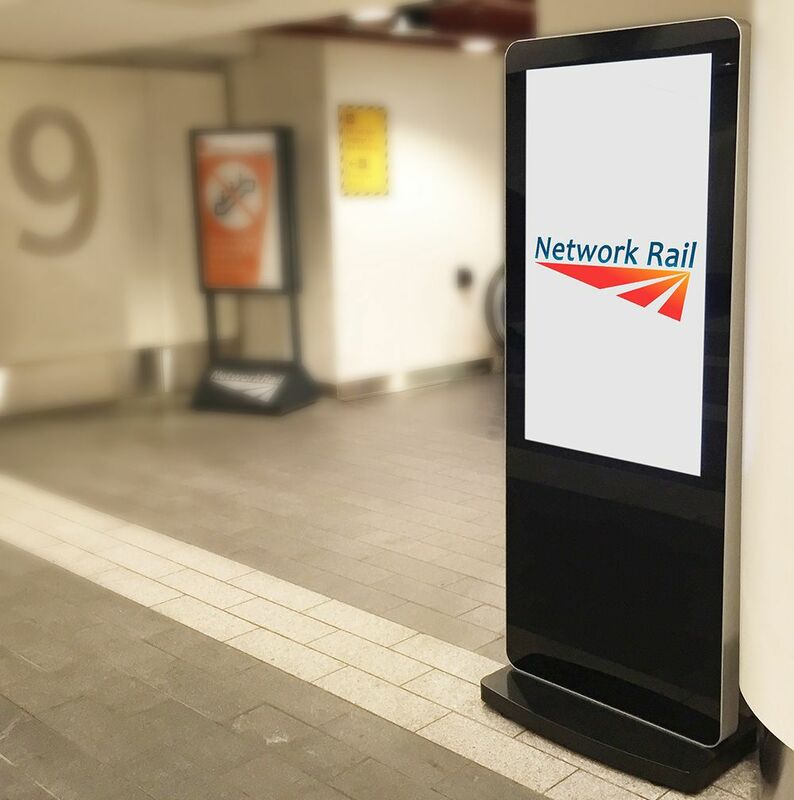 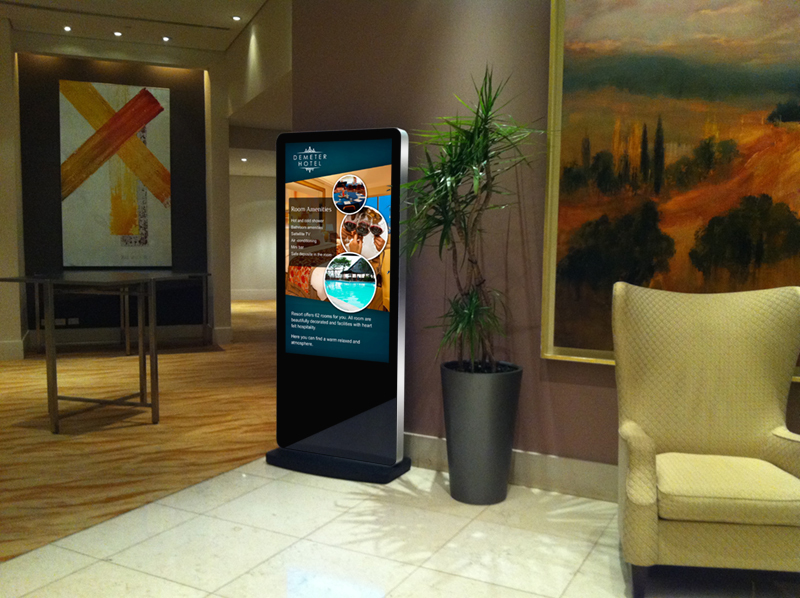 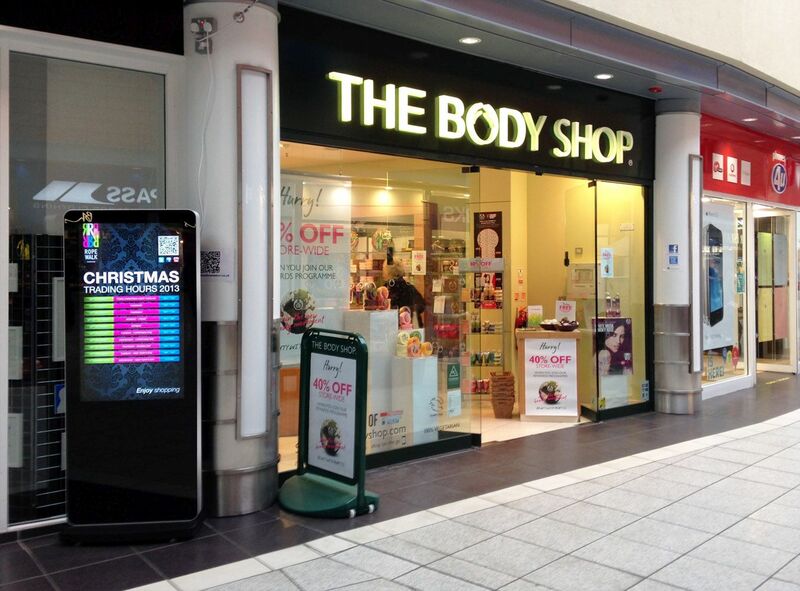 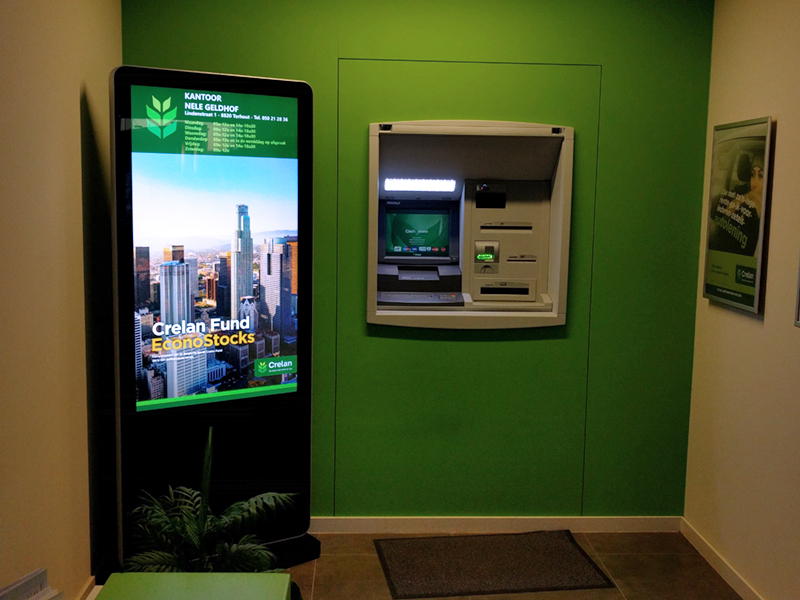 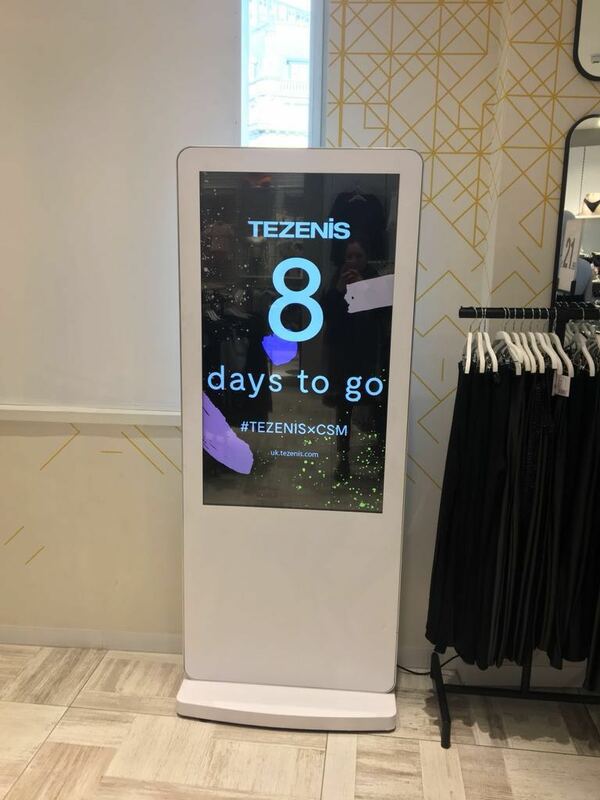 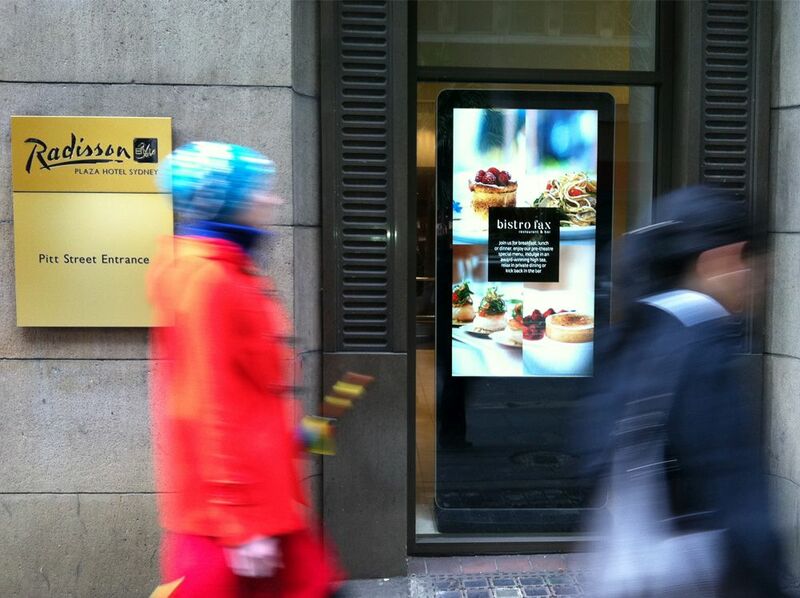 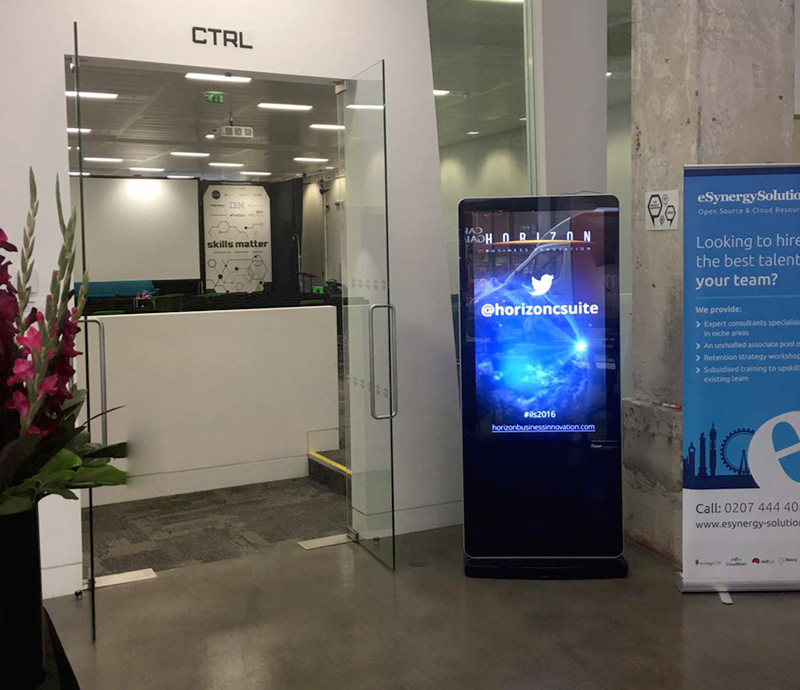 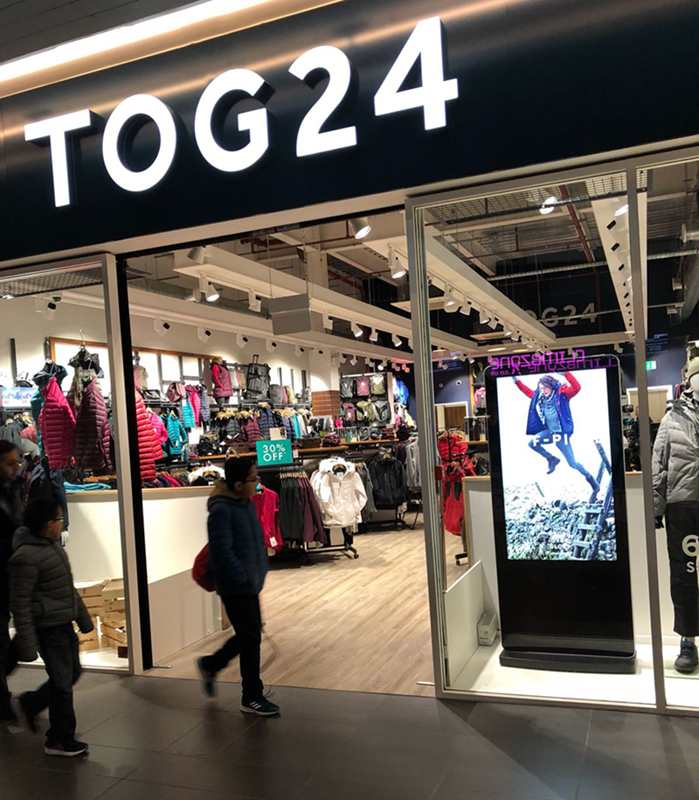 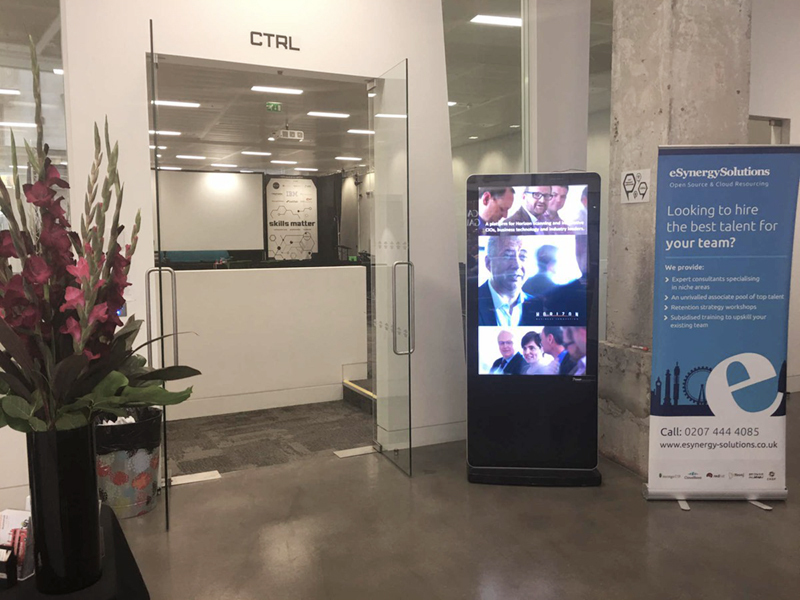 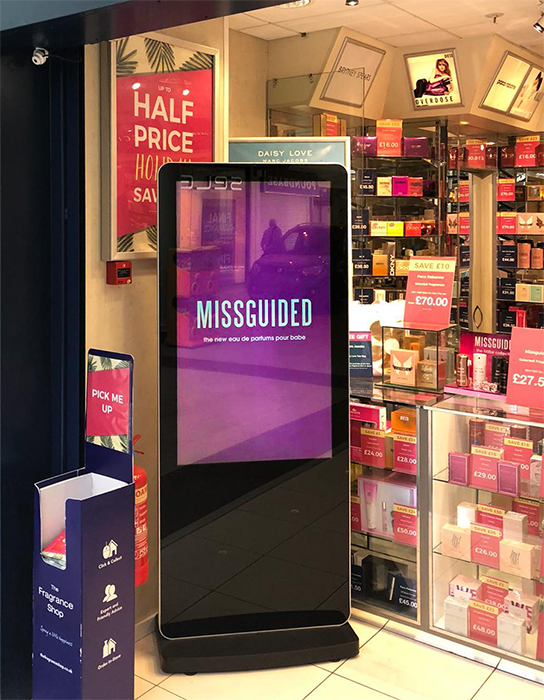 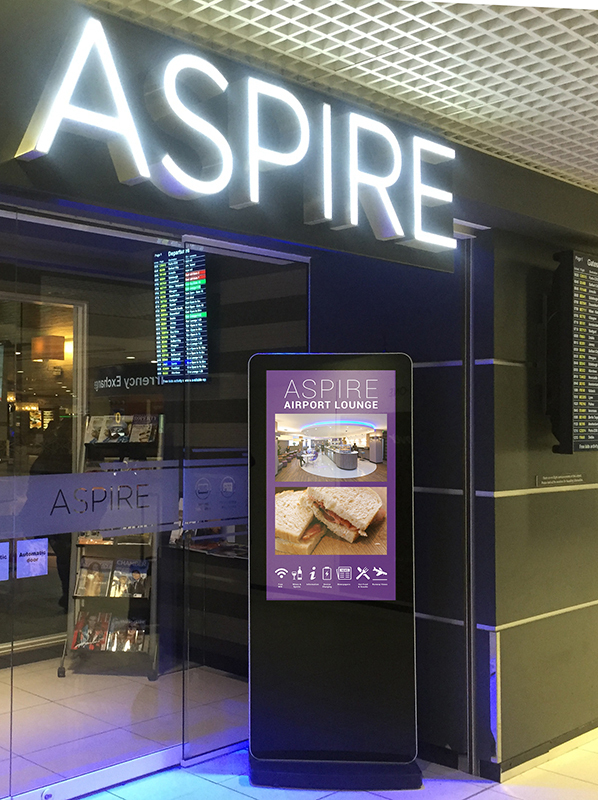 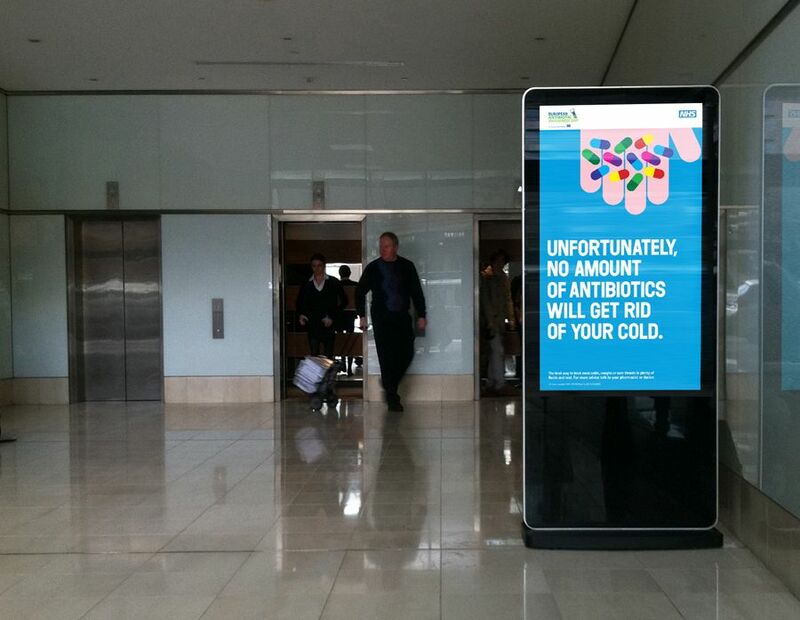 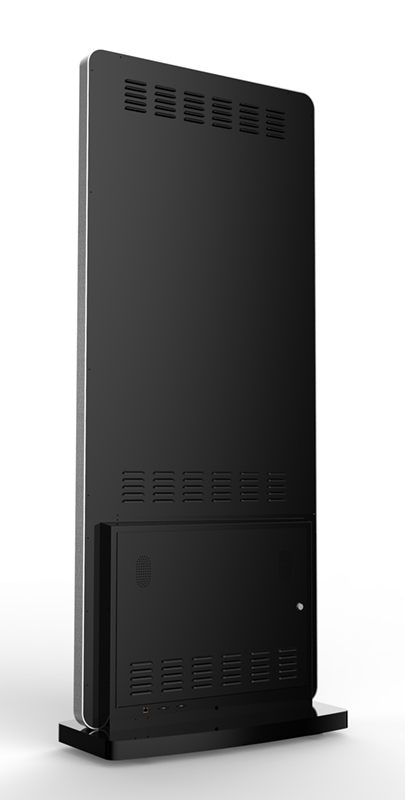 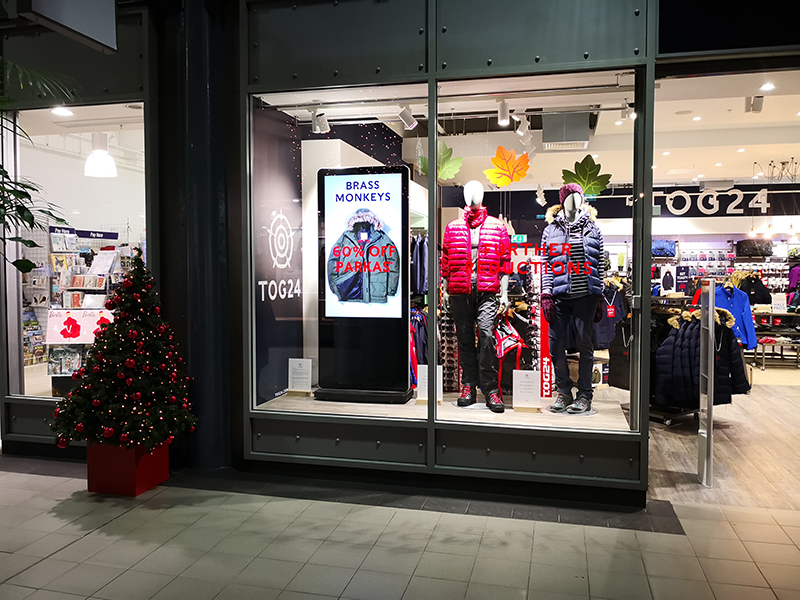 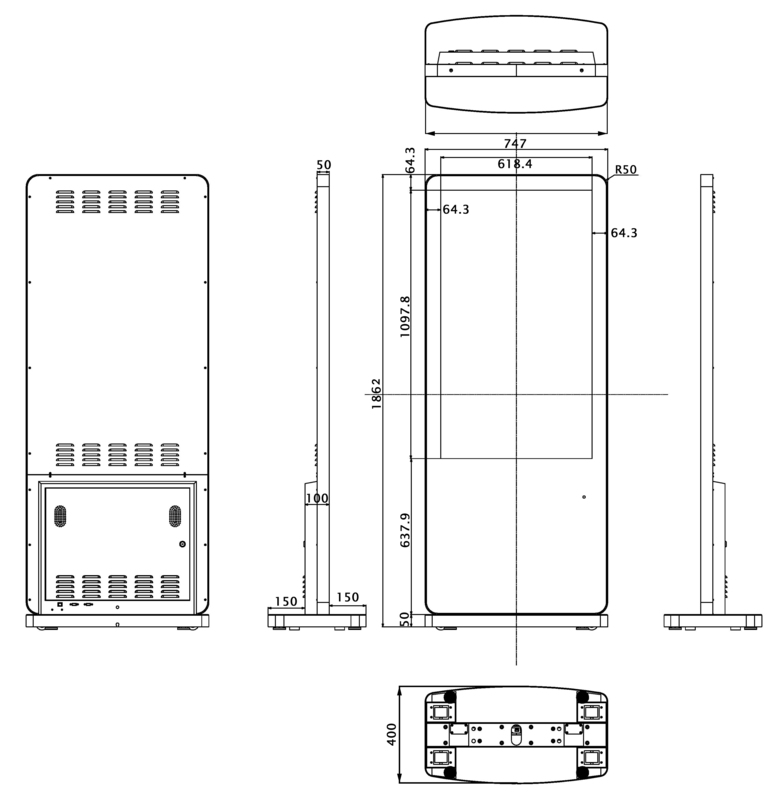 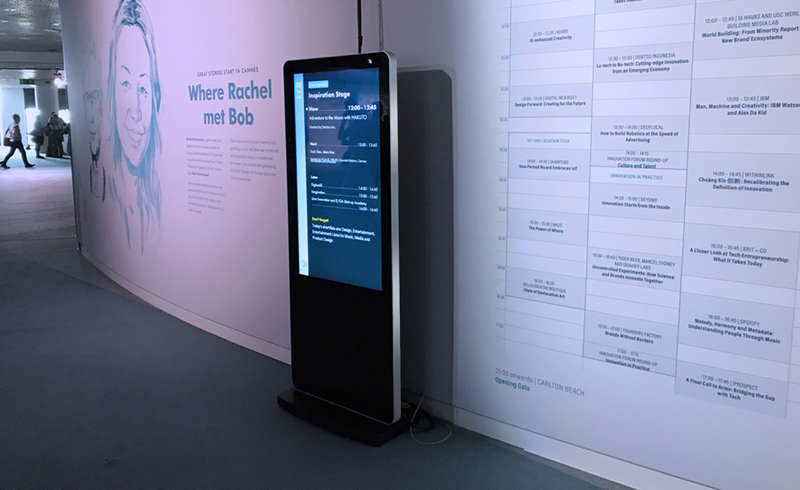 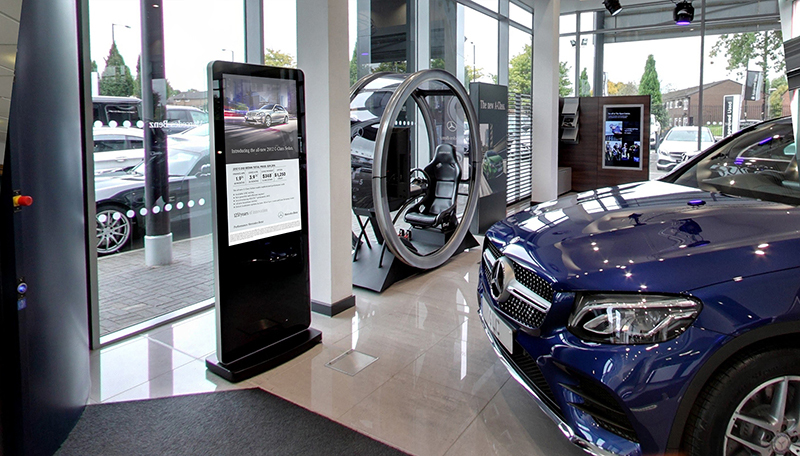 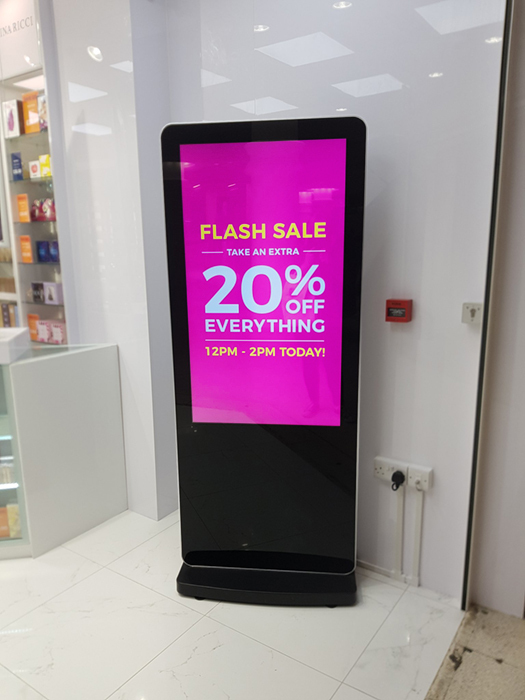 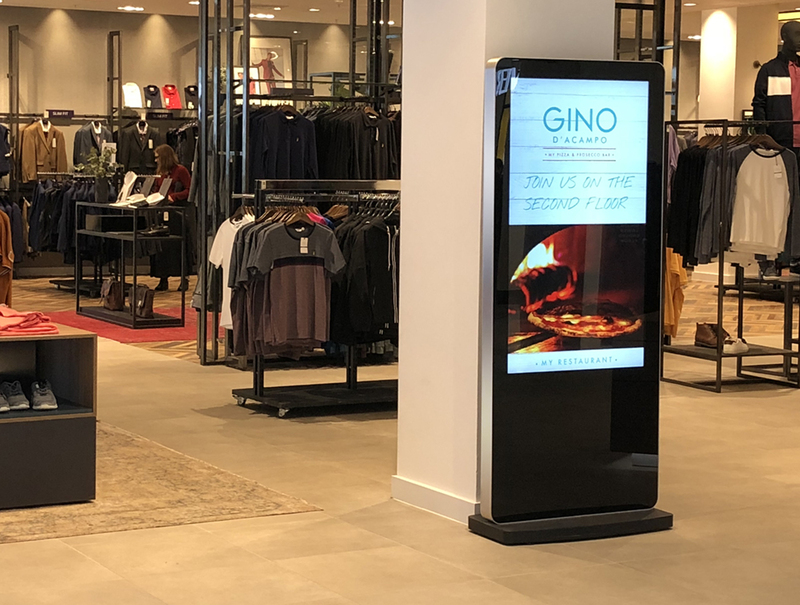 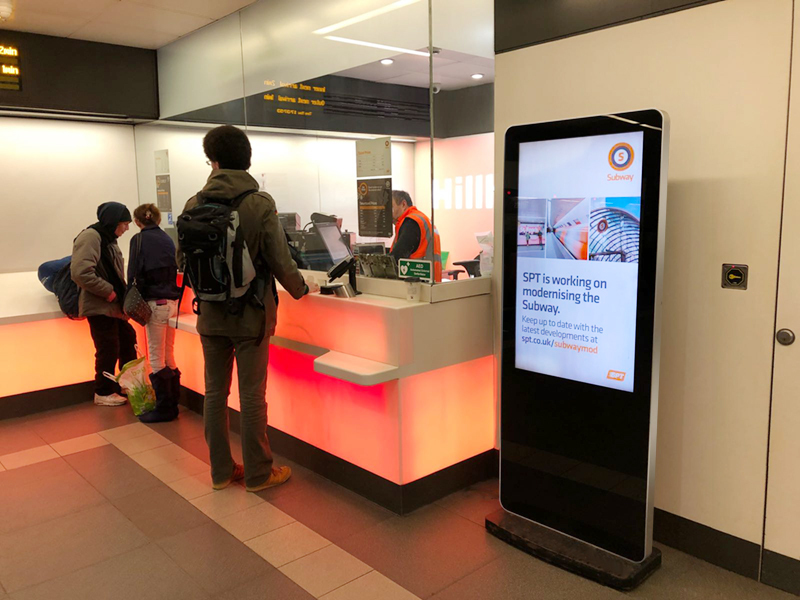 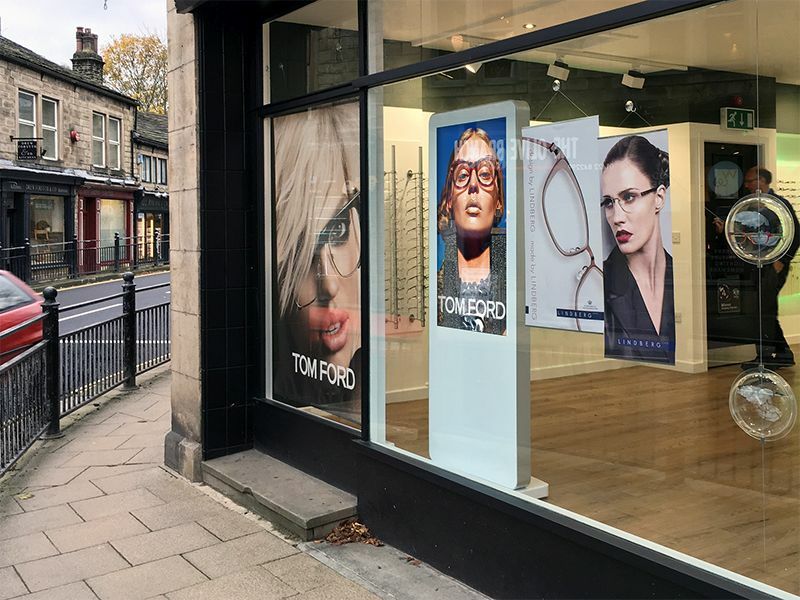 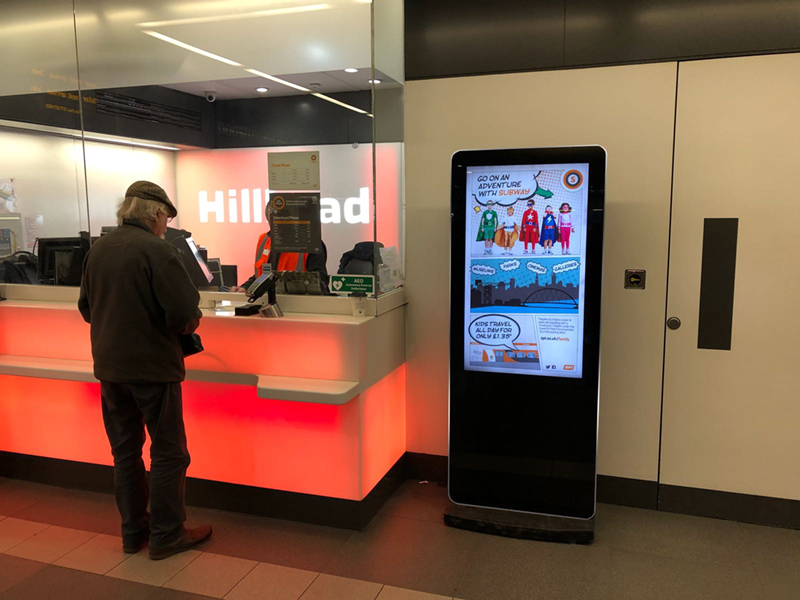 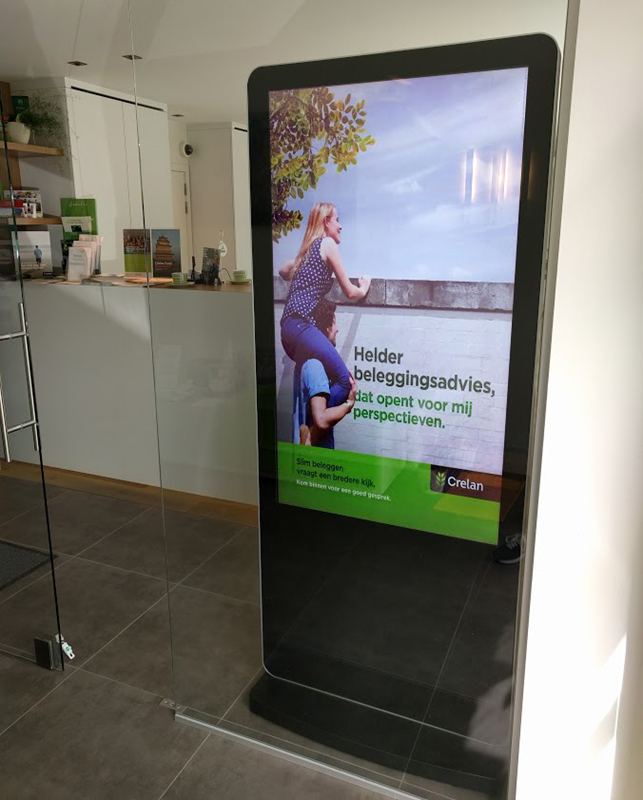 The Android Freestanding Digital Posters are fitted with a commercial grade LCD panel with an LED backlight. 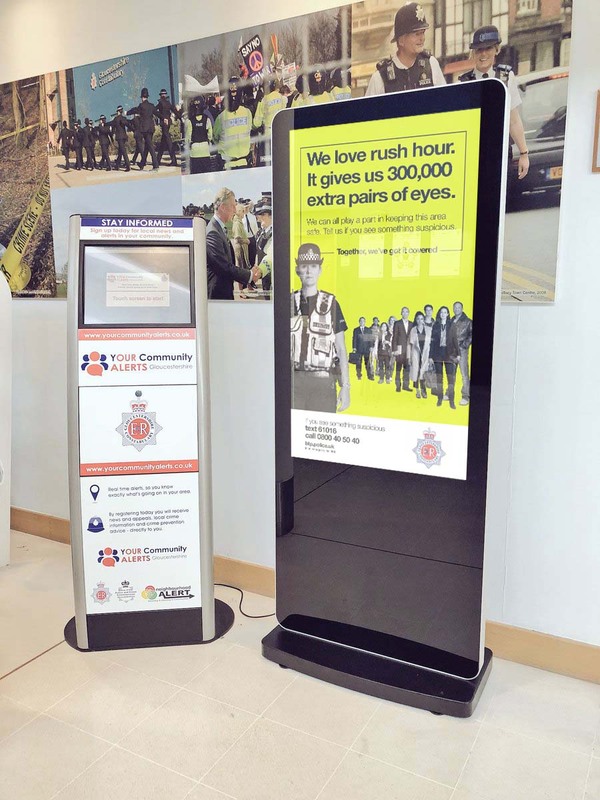 They have the ability to be in constant use 24/7 for over 70,000 hours. 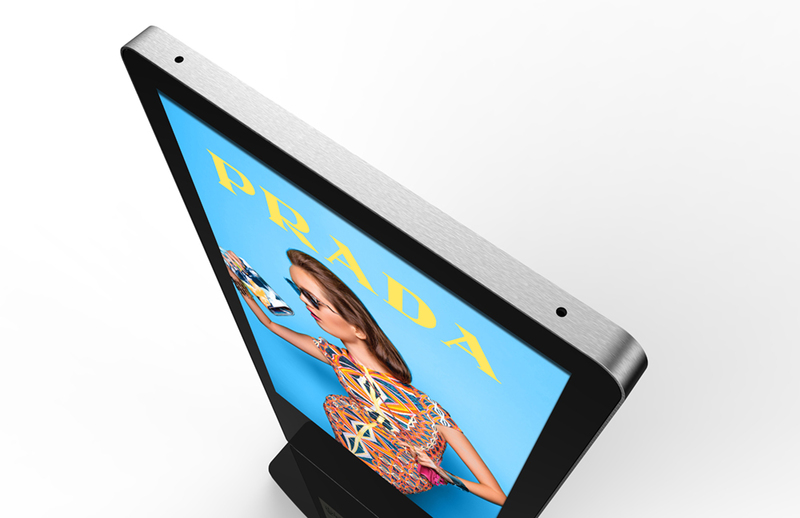 They have no buttons, controls, logos or branding on show and are much brighter than LCD panels found in home TVs or computer monitors. 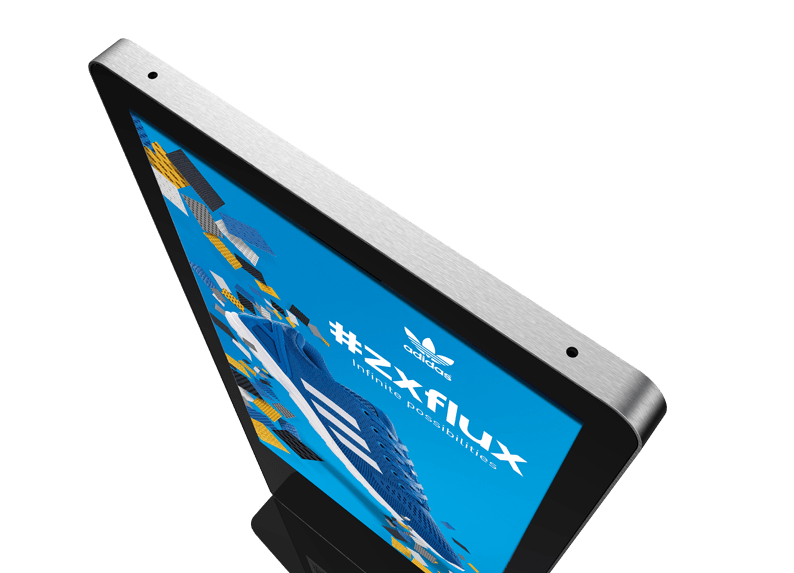 Their tempered glass face, rounded corners, steel enclosure with super slim profile and aluminium surround all add to their captivating tablet-like aesthetics and also protect the internal components from potential damage.